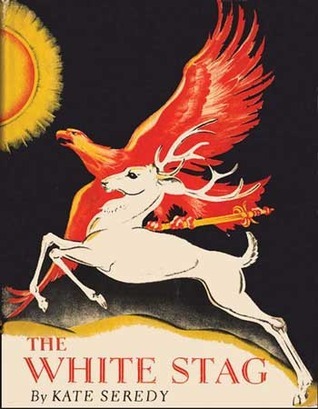 Goodreads Says: For generations the tribes of Huns and Magyars had moved relentlessly westward, obeying the voices of their pagan gods, which compelled them to follow the elusive white stag to their promised homeland. They swept Europe, all the while pursuing their vision of the stag. Their leader was called Attila, and the land Hungary. Here is the epic story of their tribal migration and their fierce leader—known to us even today. - When I picked this up from the library, I was hoping that it was going to be somewhat interesting, but if it wasn't, at least it was really short! - You know those weird mythology stories where weird stuff happens? That is what this story is like. - I tried to like it. I really did. Sadly, I was bored. At least the book was under 100 pages, so I finished it quickly. It does sound like it would be interesting and informative. Too bad it was just weird. At least it was short. So sorry this one wasn't better. But as you said, at least it was short.